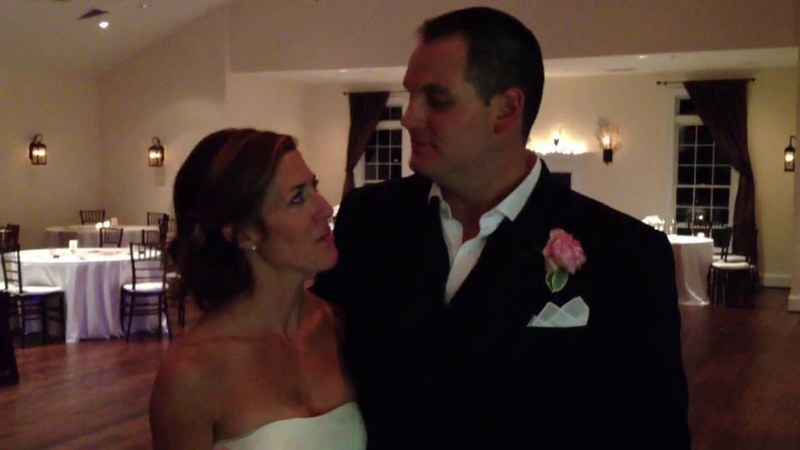 Click to hear from some of our happy couples! Paul and Griselle had one of the those dream weddings. It was a gorgeous day overlooking the sun glistening on a beautiful lake. From the way each of them walked into the ceremony to the way they sent everyone home with a bag of candy, they put their personal stamp on everything. We made sure that their wedding party received their “just do” and shared a hilarious and heart-warming Love Story that made the guests cry. 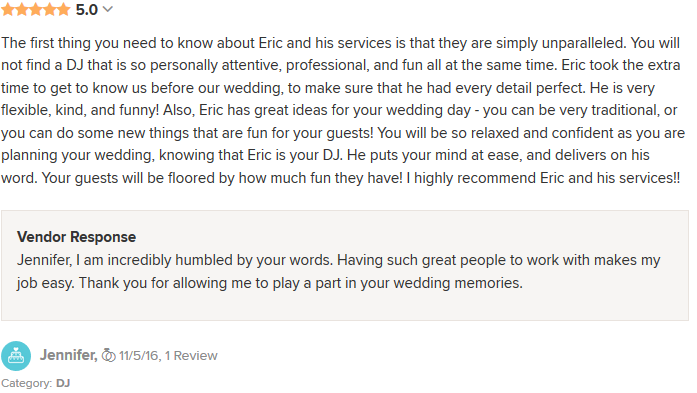 Paul and Griselle are a couple that make this job so rewarding. 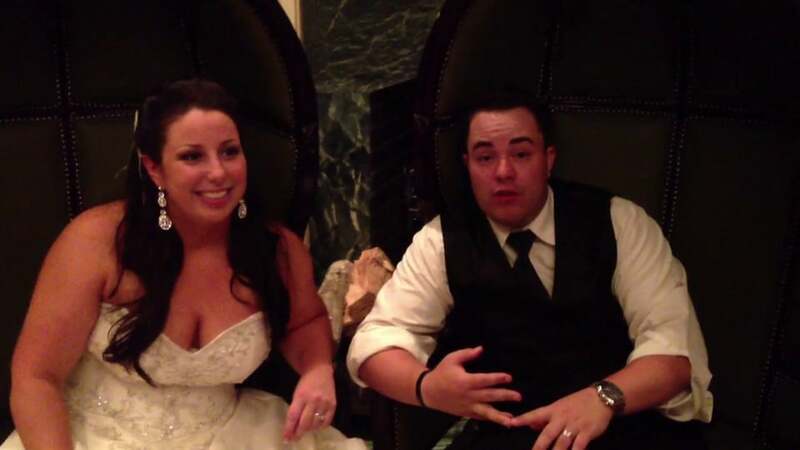 Only one word is needed to describe the wedding reception of Gene and Kelly, and that word is ENERGY. Boy, I have not seen much like this wedding. From the moment it began to the final conclusion with a dance floor full of people, this reception was non-stop, pure joy. Gene and Kelly are a great couple who exhibit everything that is right about a relationship. They are madly in love with each other, and they deeply care for their friends and family. This reception featured some very unique events, such as a double-dutch with no jump ropes and a garter removal with an “Afro-Circus” surprise. One of the cutest couples ever, David and Brittany were amazing. 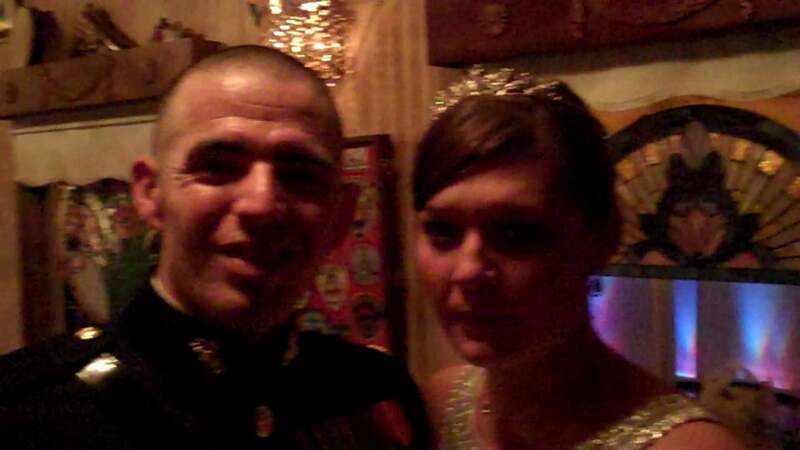 They had to initially reschedule the wedding into January due to David’s military assignment, but they made it so much fun. 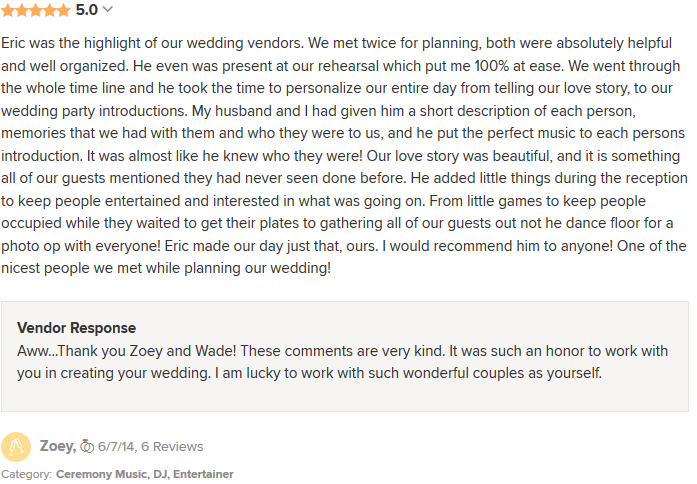 They are energetic and loving people who cared that their guests had a great time. They met in high school on the very last day of their Senior year, but they would make up for missed time when they traveled with the same group of friends for “Beach Week”. 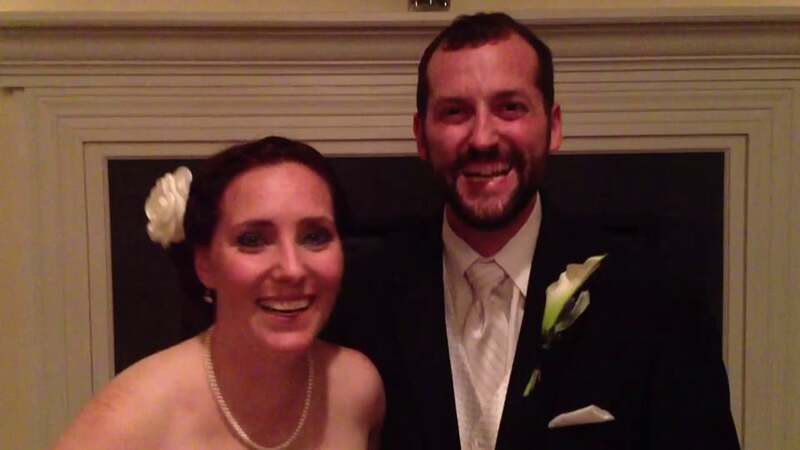 That week sealed the beginning of this couple’s journey. Rowdy and Allison were a lot of fun. They had known each other for years, but it took Allison to step up and make the first move. He was a varsity football player and she was a cheerleader at the same high school, yet it would be after college before these these two dated. But, since their first date, they were inseparable. 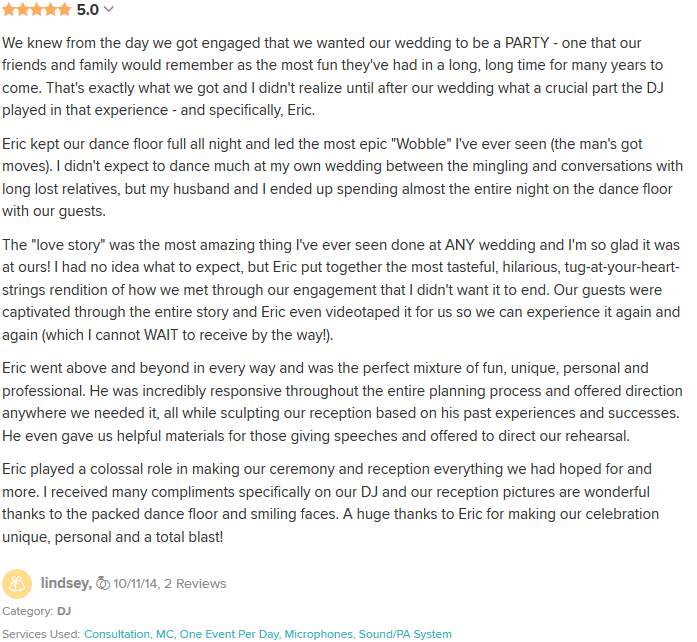 A touching Love Story, an amazing wedding reception, a great couple. Philip and Lauren’s wedding could be considered one of the most diverse weddings I have ever experienced. Multiple cultures and multiple languages all came together for one single purpose: celebrate the unreal connection that this couple shares. 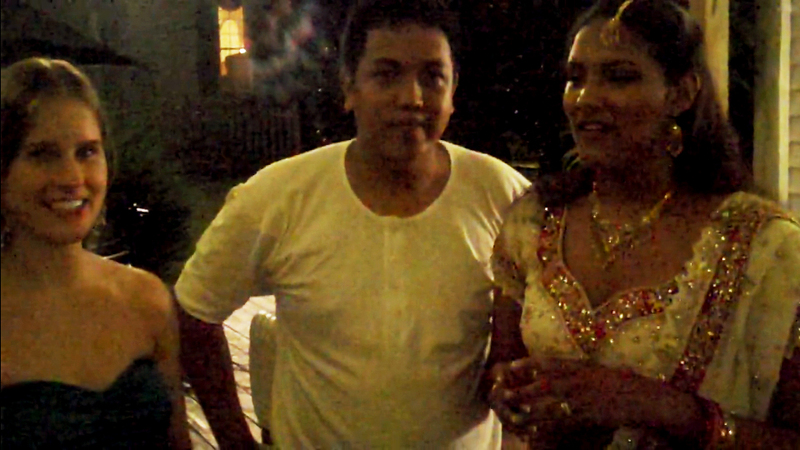 The guests were full of joy, happiness, and love. 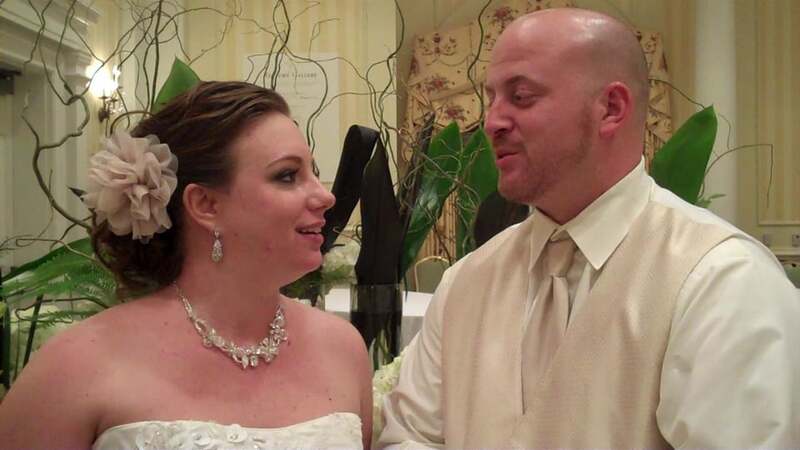 The Love Story and Personalized Grand Entrance provided much laughter and some very touching moments. The rest of the night? Dance until you drop. Just look at Philip, he had to dress out down to his undershirt because was dancing so much! 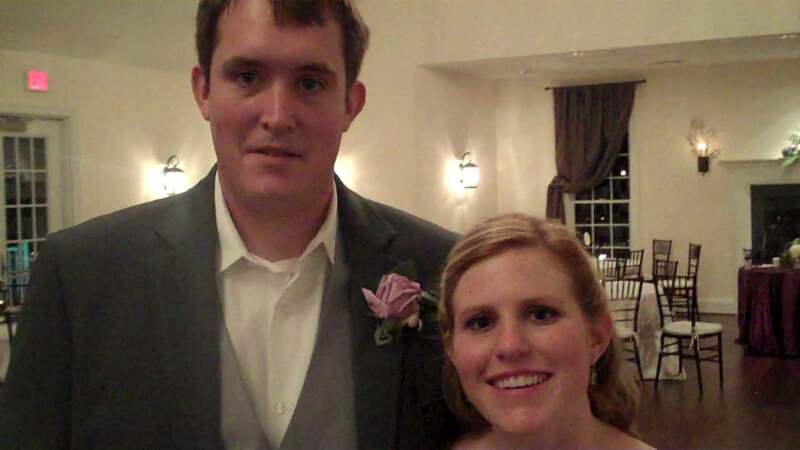 Side note: This was the first time I met Mark and Christine, who married a year later. 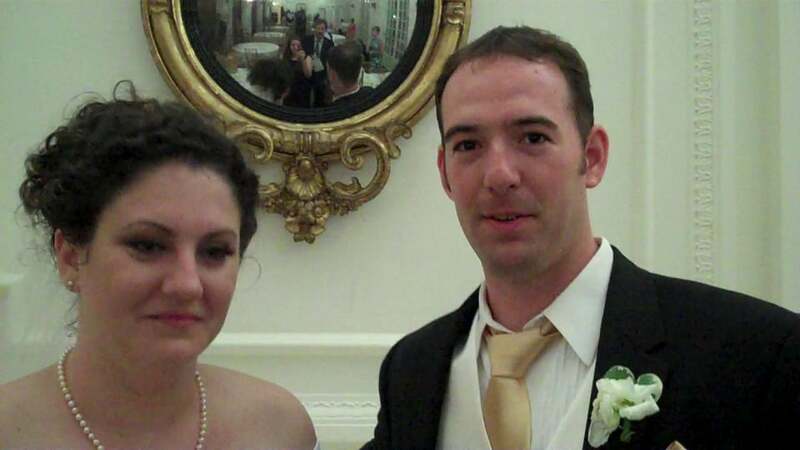 I met Mark and Christine at their friends’ wedding one year earlier. During their friends’ wedding (see Phillip & Lauren), these two were dancing up a storm and having a great time. So much so that they ended up being in the video testimonial. They quickly became my friends and when Christine told me she was finally engaged to Mark, I couldn’t wait to get started on their wedding. I was just as excited as they were. And when the day came, Mark and Christine and their guests were incredible. It was a beautiful location, the guests were vocal and active, the wedding party was huge, and they had some true dancers in the crowd including them. When I shared their Love Story, I made sure to pull the audio from the actual video of their engagement and used it so that everyone could hear exactly how Mark proposed to Christine. This couple, like many others, holds a special place in my heart and I thank them for allowing me to be a part of their wedding day. 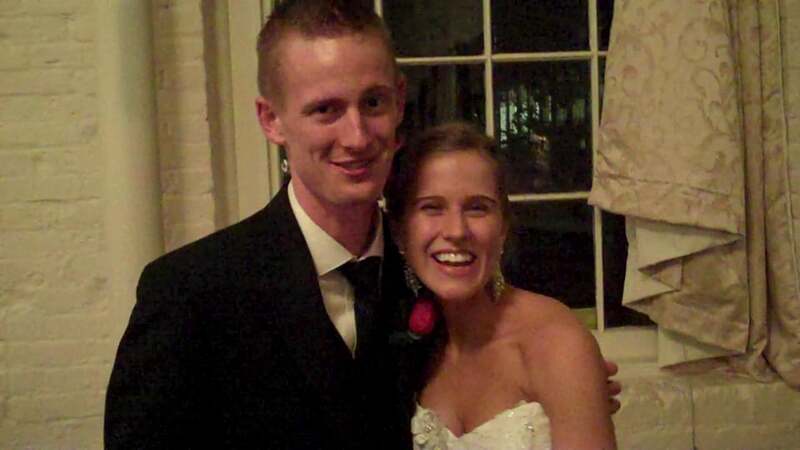 Another amazing couple, Kellen and Ashley became friends instantly when we met. From the ceremony to the Washington Capitals themed entrance to a blessing by Ashley’s little niece, we put in fun, personal touches every chance we could. When it came time to dance, this couple danced all night and so did their guests. The floor was full. With one of the most interesting venues for a wedding reception, Alvin, Kelli, and their guests partied hard on a paddle boat anchored along the Rappahannock River. The reception was an intimate, yet lively celebration where all of the guests danced and participated throughout the evening. The dancing was so crazy that the dock bounced and shook numerous times. 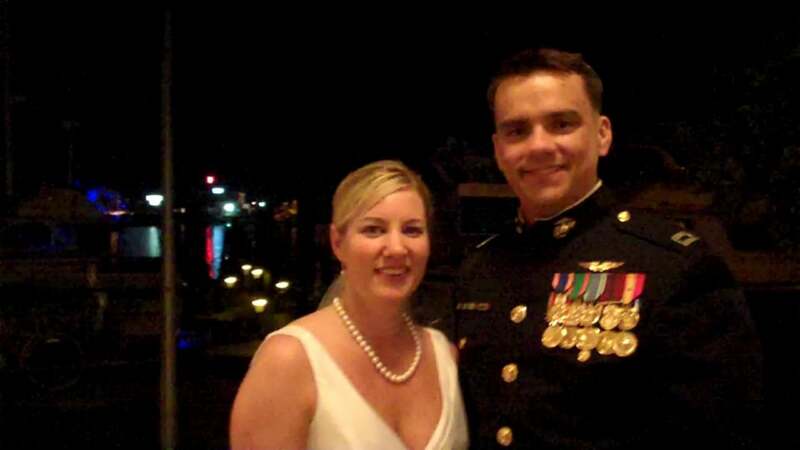 They knew each other for years, all the way back to when she was 13, and their relationship grew stronger even through Alvin’s several tours of duty. The way Alvin and Kelli spoke about each other when we met was inspiring, and it was a beautiful thing to see them as husband and wife. Eric and Shannon were referred to me from a mentor of mine back home in Indianapolis named Jim Cerone, and I knew his level of talent and professionalism, so I needed to be on top of my game. The reception was held at a gorgeous location in the heart of the nation’s capital. 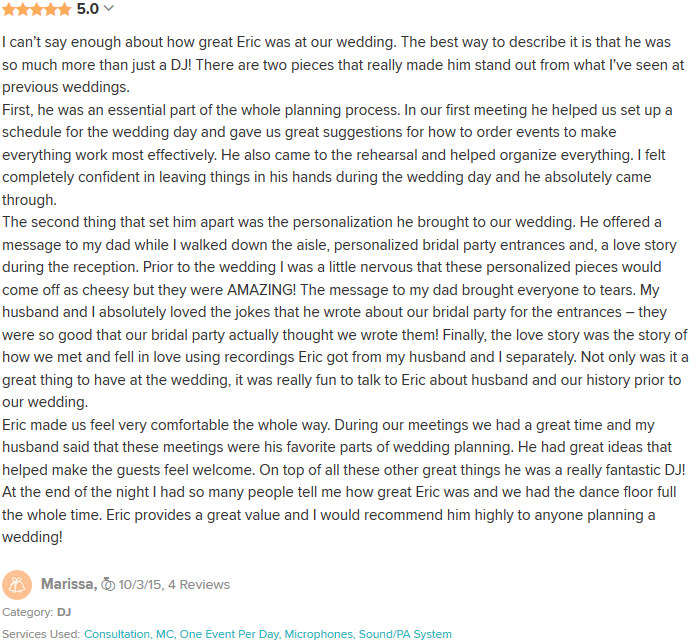 Everything about the location screamed elegance and the reception was no different. We hid the wedding party on the steps from the street entrance and introduced them as they walked in. After dinner and cake, we shared Eric and Shannon’s Love Story followed by a lot of dancing including recognition of Shannon’s grandparents who had been married for 63 years! How did we do? Let’s hear from the happy couple. 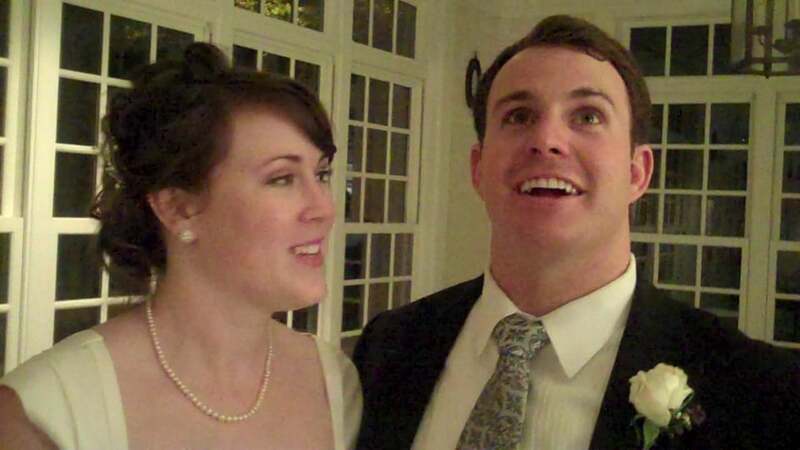 One of my all-time favorite couples, Josh and Sarah were so much fun. Every planning meeting turned into a laugh-fest. This couple was made each other. During the Love Story, Josh surprised Sarah and everyone by singing the song he wrote and played during the actual proposal. It just set the stage for an intimate night of pure happiness and joy. As the reception was ending, they came to me and said, “Hey Eric, can we make one of video testimonials for you!” How could I deny their request? Here’s the result. Nick and Melissa’s wedding reception was full of dancing. The floor was packed for much of the night. We shared some fun stories about each member of the wedding party. We shared their Love Story and we recognized Melissa’s grandparents who had been married for 60 years. 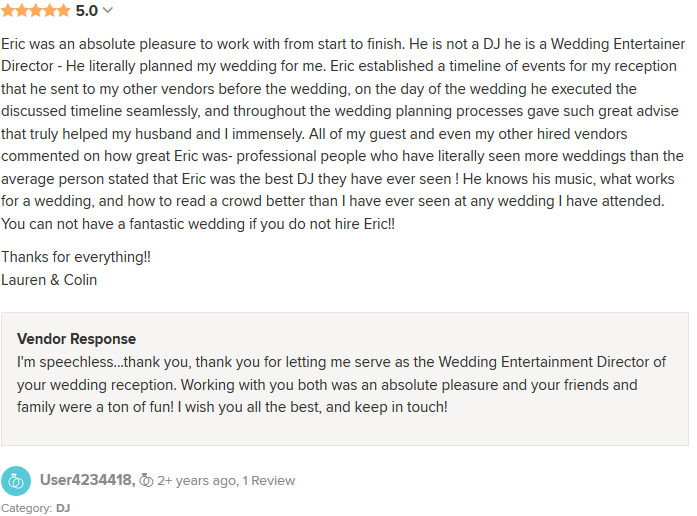 Throughout the planning process, Melissa was so easy to work with and plan for. 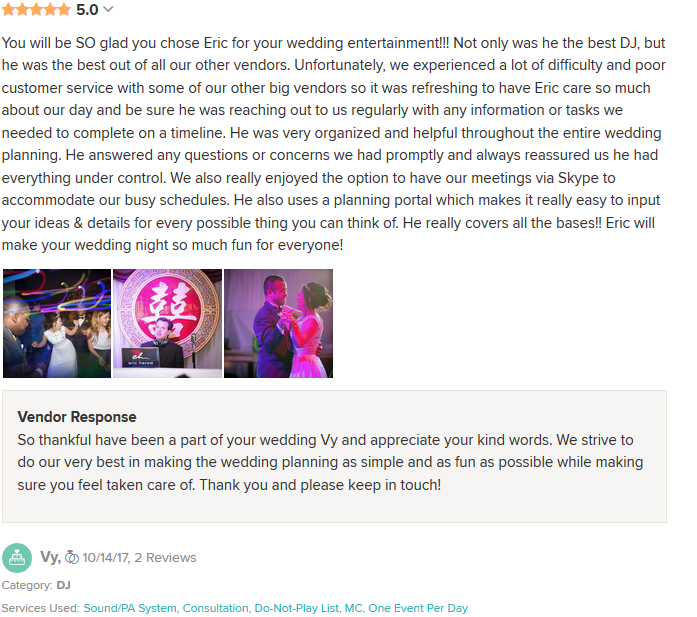 Even with Nick far away throughout the whole process, we were still able to plan a full evening that thoroughly engaged all of their guests. Jeff and Tina insisted that I be their DJ and MC. 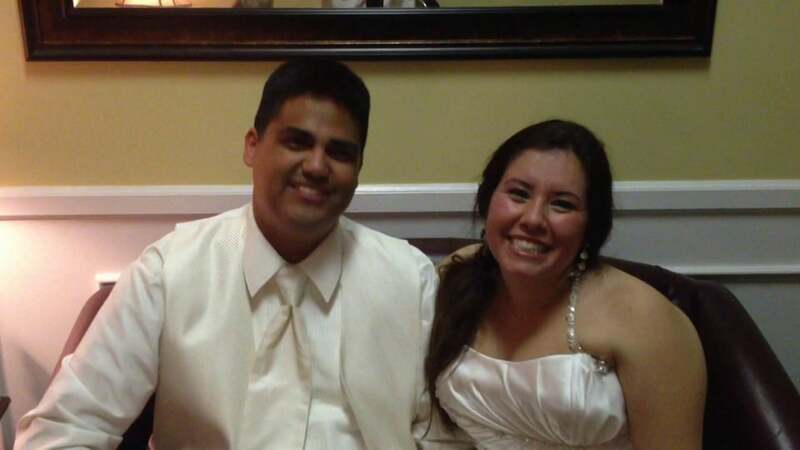 So much so that they brought me down to New Bern, NC for their wedding. 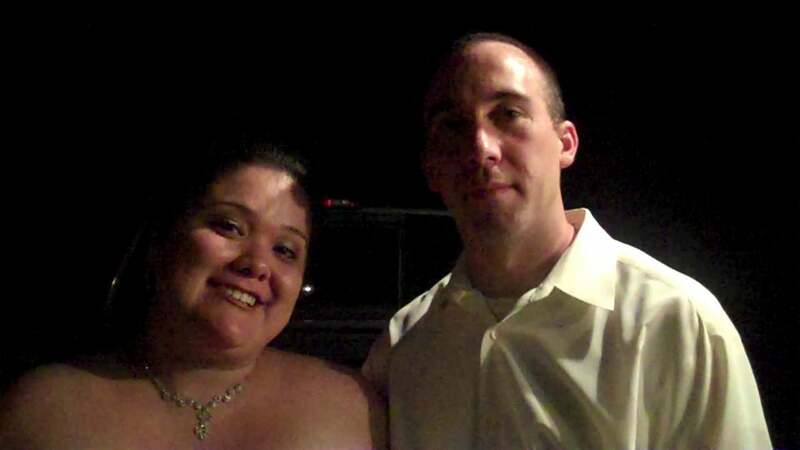 It was a weekend of fun where we not only had a great time at the wedding reception, but we hung out during the off-times. They are wonderful people who care deeply about making sure everyone felt a part of the celebration. 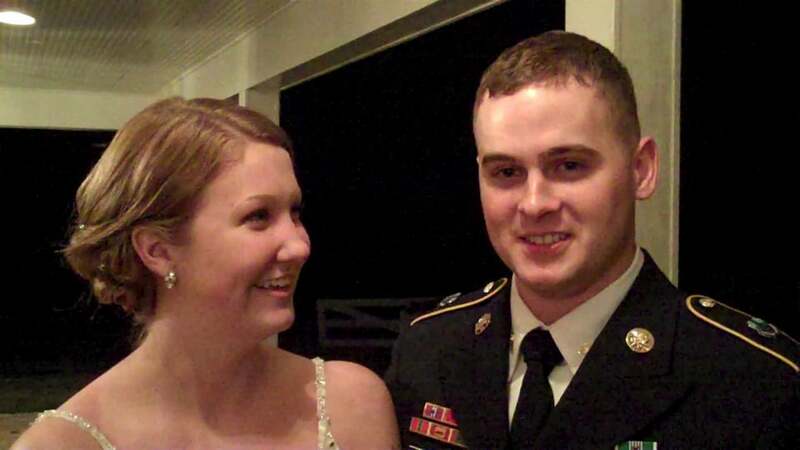 Tina said she would never get involved with a military man, but when she saw Jeff across the way in a crowded room, she was hooked. He spent the rest of their first meeting courting her as if he was Don Johnson from Miami Vice. At every meeting with Jonathan and Veronica, I believe we all broke out in laughter at least three times. They were one of those couples that just seemed to work perfectly with my own personality. We had a lot of fun roasting their wedding party and in telling the Love Story. Veronica had some really funny reactions when they first met. I’m not sure that the floor was ever empty during the course of the night. It was non-stop dancing. I’m thankful for having clients like these two.